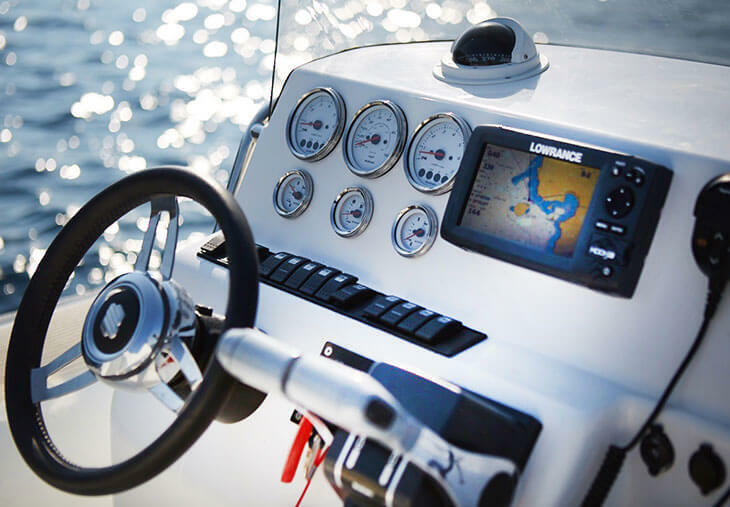 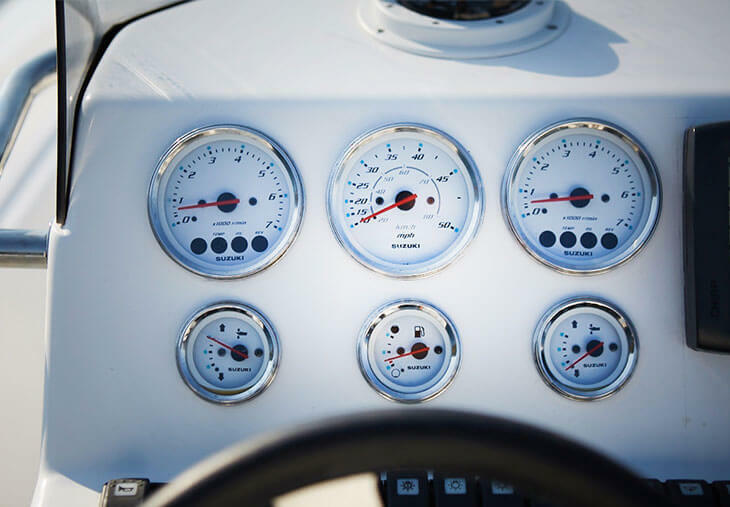 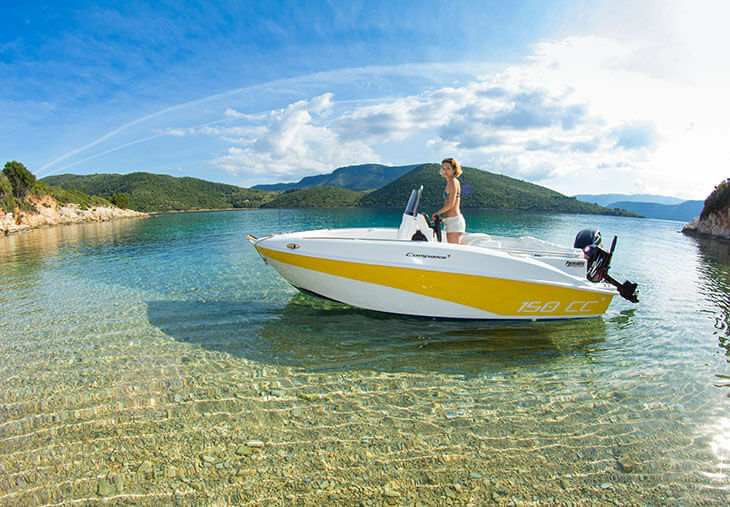 Rent one of our modern, fast, low fuel consumption powerboats, ideal for families and couples. 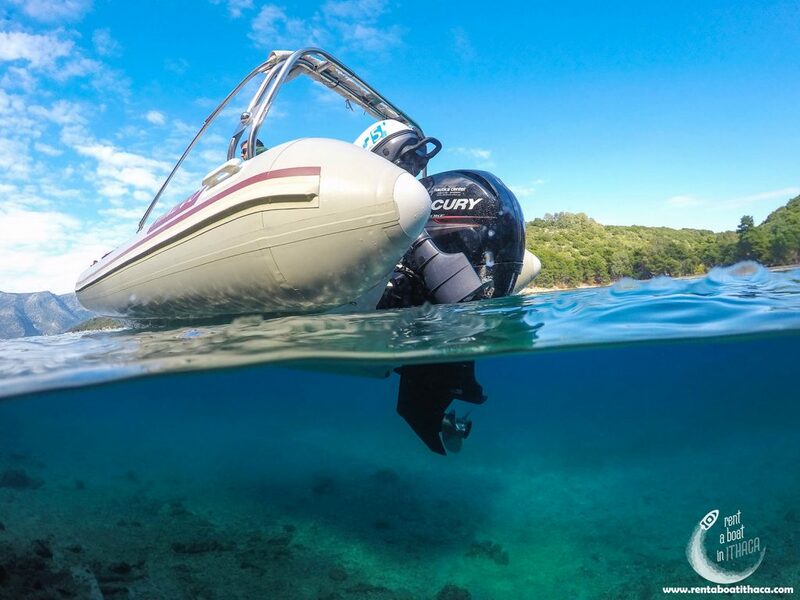 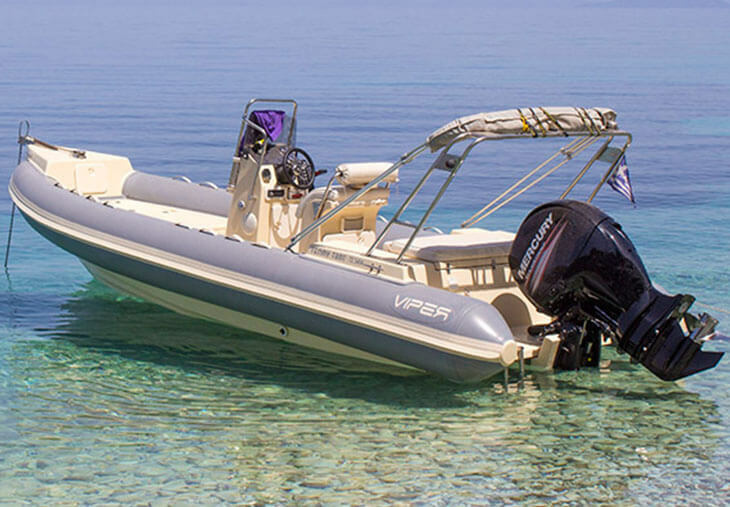 Rent our powerful RIB that can take you safely and fast anywhere around Ithaca with your family and friends. 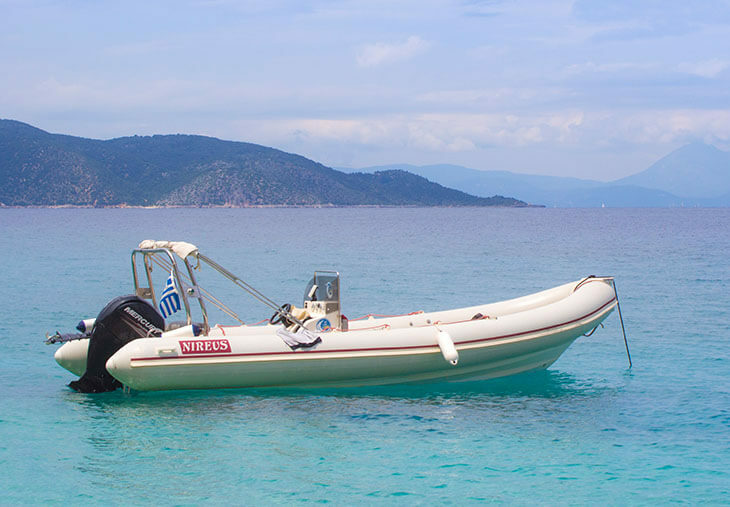 Powerboat license required. 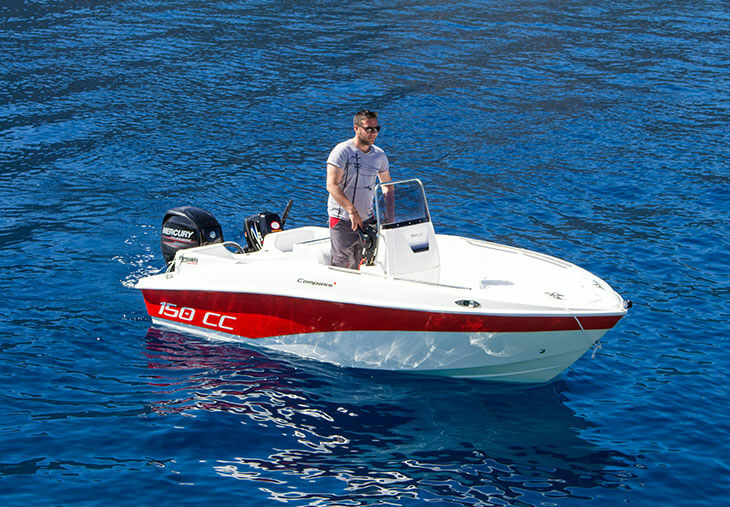 The new entry to our fleet is the 8.5m Scorpion RIB with the 2 Suzuki 175hp four stroke engines. 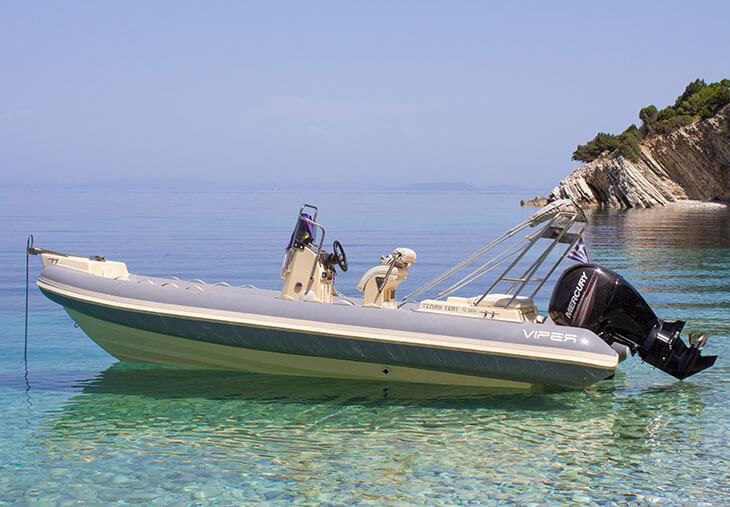 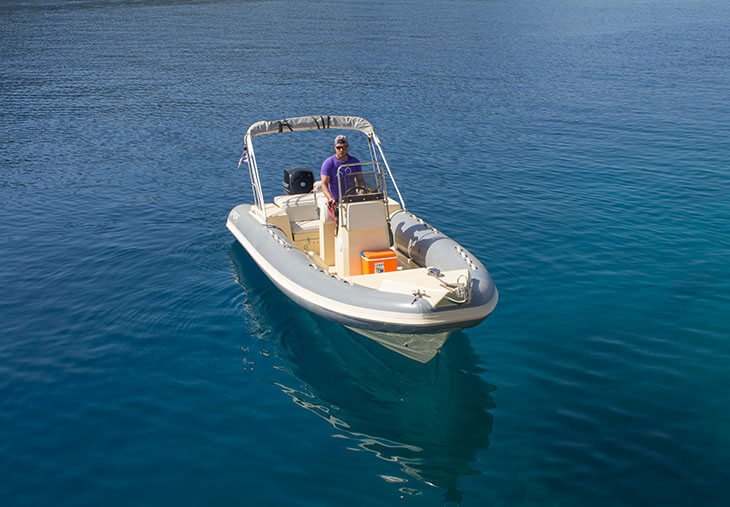 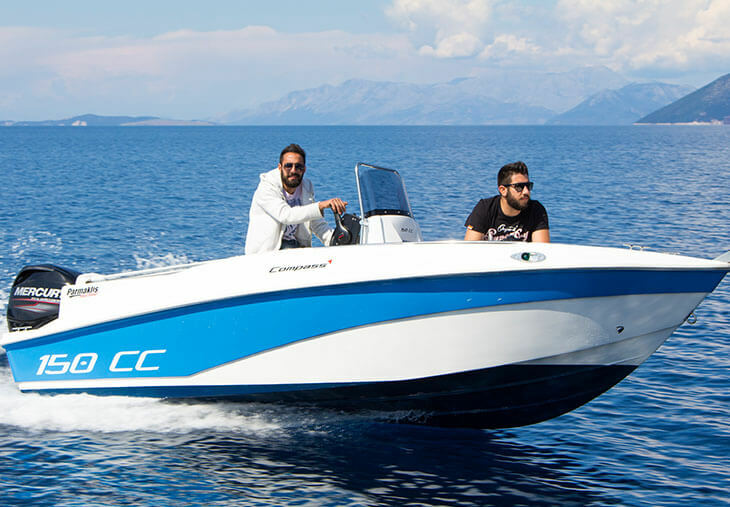 This is the biggest RIB available for rent in Ithaca and the best choice to cross to Atokos, Lefkas, Meganisi, Kastos and Kalamos islands. 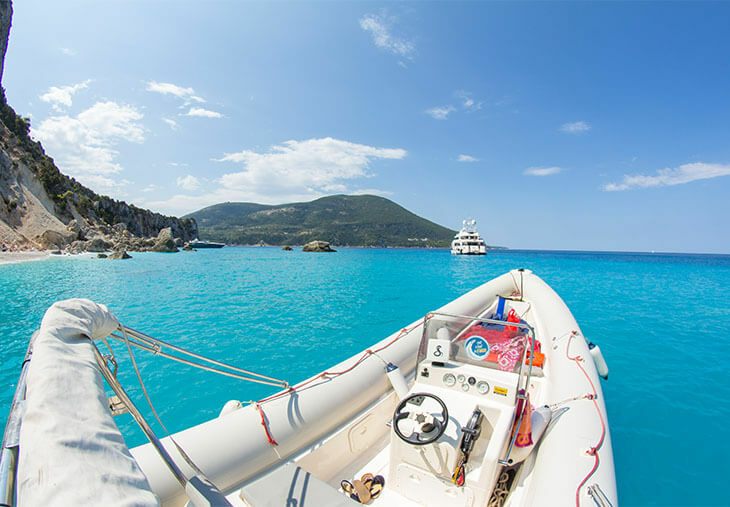 Experience cruising in one of the best hull designs of the market and visit the hidden beauties of the middle Ionian Sea with style.